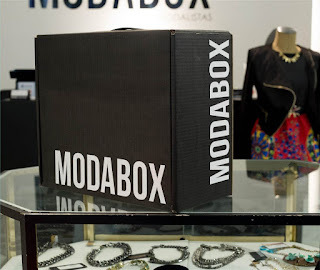 No matter what you are into there is a subscription service for you, whether it be beauty, clothing, jewelry, food, fitness you name it. Most subscription services are curated just for you to fit your specifics needs. 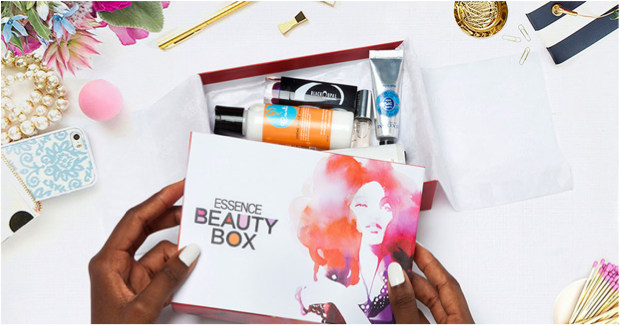 Beauty boxes are the best because you get a chance to try and sample new products for a cheaper price than you pay for a single full size product. Monthly subscriptions can range anywhere from $5 per month up to $100. 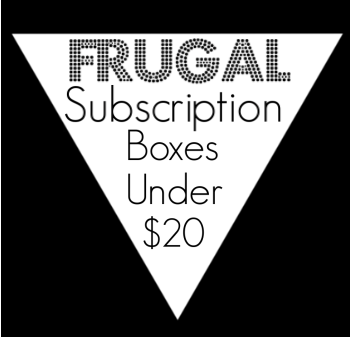 Being that we are fugal shopaholics, we have to highlight affordable subscription services. 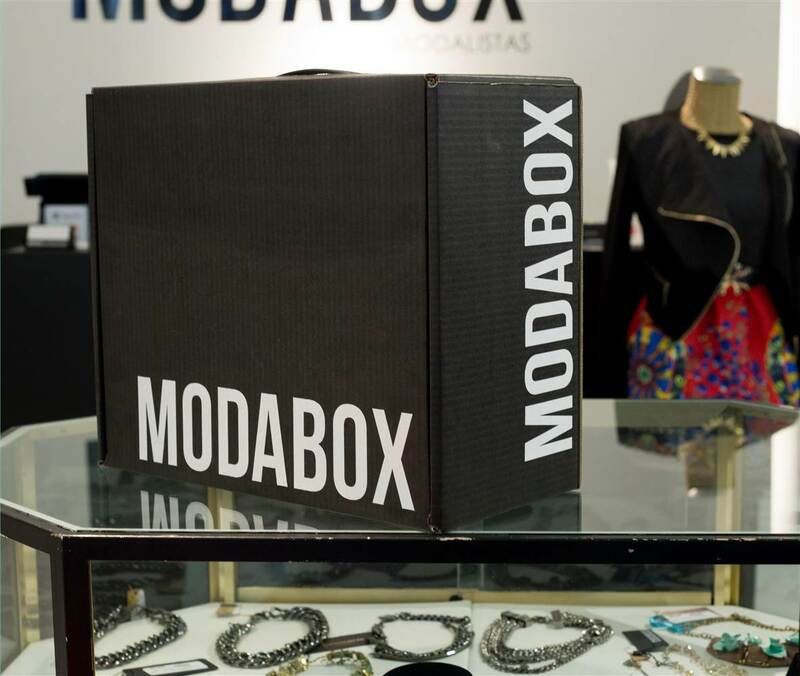 Here are some popular subscription boxes that are under $20. To find more subscriptions check out My Subscription Addiction. Each new season brings different product needs and a reason to refresh your beauty cabinet. In your Walmart Beauty Box, you’ll find sample beauty products and tips on how to use those and other items sold at Walmart. Get a monthly shipment of beauty products for just $10 a month! 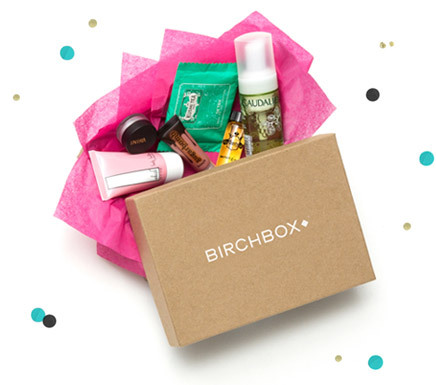 Your customized Birchbox ships free every month, and you can earn back half the value of your box by reviewing all five of your samples. 50 Birchbox Points equals $5 to spend on your full-size favorites in the Birchbox Shop! Get 3 pieces to wear on loan. Each piece is hand-selected for you based on your style and specific requests. Wear your pieces as much as you want! 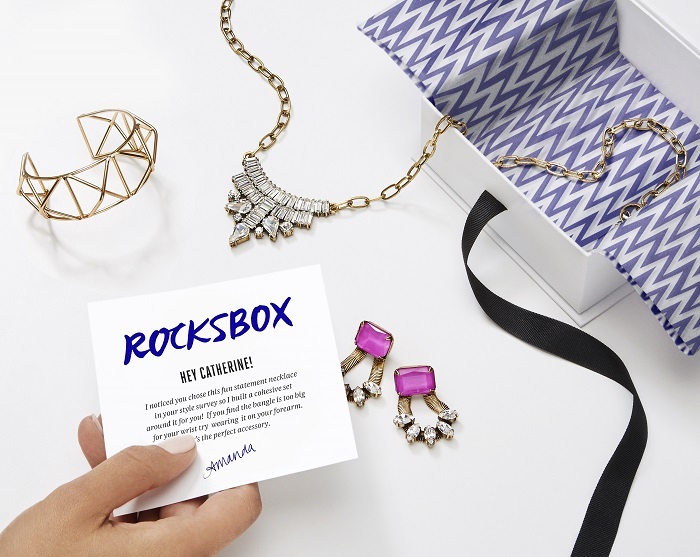 Return your Rocksbox set anytime and as often as you like. Every set has 3 pieces of designer jewelry, worth an average of $200 per set. You can buy any piece from your Rocksbox set. Each month you have $10 in Shine Spend to apply towards a purchase. 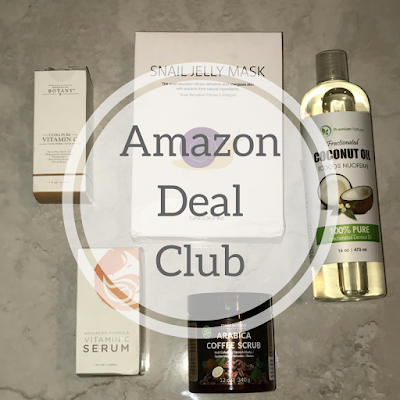 Use promo code frugalshopaholicsxoxo to get one month free. 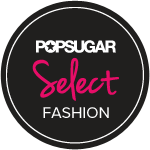 Get styles by an expert who will curate 2 fully customized outfits fit for your lifestyle. Take time to discover the looks from the comfort of your own home and try-on with your existing wardrobe. If you decide to buy the items you get 20% off full box purchase. It is no doubt that slide sandals are in trend this spring and summer. 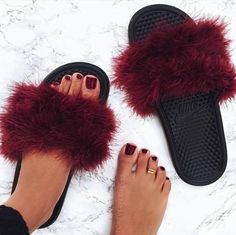 I've even come across some fur slide sandals and it hit me, I can make my own for dirt cheap! So that's exactly what I did. First step is to plug in and heat up your glue gun, then cut off excess yarn/string from your boa. Second, once your glue gun is hot you will need to line the front of your slide sandal with hot glue. Once done quickly lay the first row of boa onto the glue. Make sure its firmly placed. Repeat this for both sandals and allow to dry. Lastly, you will want to trim the excess fur from the sides so that it doesn't drag when you wear them. Tada! There you have it a pair of your very own furry slides! 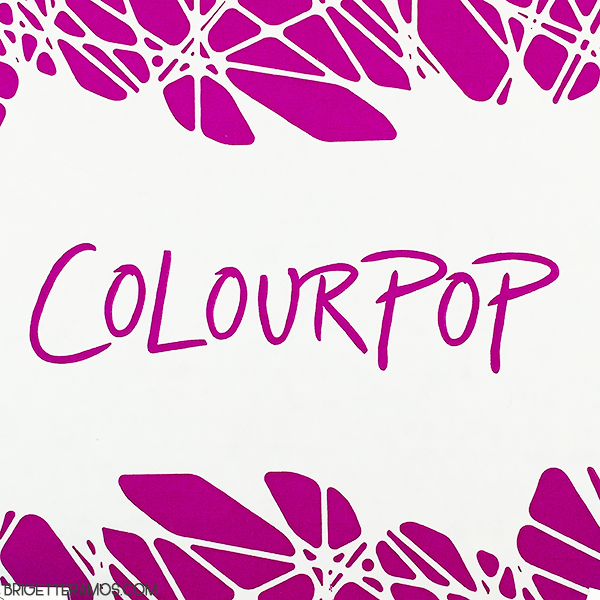 ColourPop is a cosmetic company based out of Los Angeles, CA. 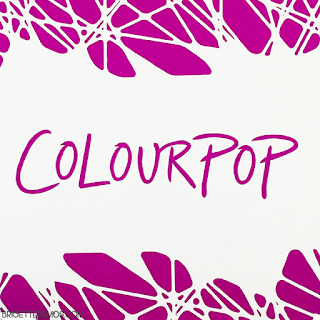 They specialize in making killer makeup in every shade imaginable at prices everyone can afford. All of their products have luxury formulas at prices that won’t break the bank. They have grown in popularity so fast that items sell out within minutes of them being released, so if you see something you like BUY IT. I absolutely love this company. 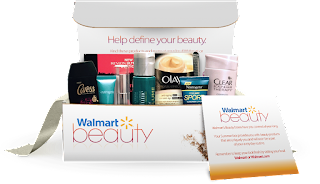 I have several products from them and they are great and inexpensive. Every individual product cost less than $10, plus there is always a promotion happening...can you say WIN! Sign up for emails and get $5 off your first order. Yesterday marked the first day of spring and it was only right for us to let you know what you need to have in your spring wardrobe this year. It is time to shed those layers and bring out the bright colors and sandals! Off the shoulder tops are in and I've seen them in just about every color and print perfect for that warmer spring weather. We've seen the lace-up blouses for the last two springs and we aren't upset about it! Denim overalls are definitely an up-to-date trend with assorted patches. I just recently did a DIY patch project on my own pair of overalls (I'll do a post about it later). Pollazzo pants are perfect to dress up or down for work or for a casual day out and are very comfortable. Colored pants are here each and every spring, snag a pair! Spring means day parties and a bodycon dress is always perfect. Strappy and tie up heels are a must for the spring and to complete your outfit add a cross body bag. The moto jacket is just one of those staples pieces that everyone should have in their closet. 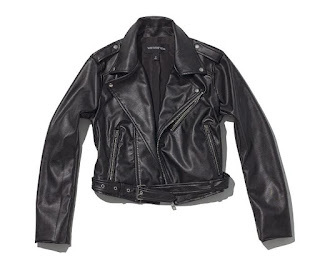 But the black leather moto jacket is a must have especially for those cooler nights or days this spring. 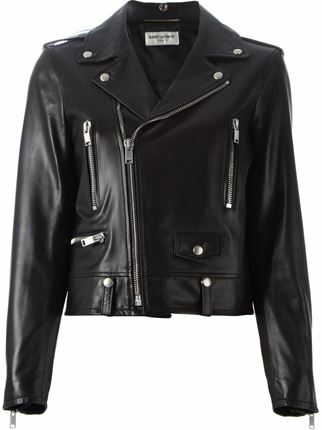 Beyoncé was recently spotted out in a Saint Laurent biker jacket worth $5,000! Well you know we came through with the look for less! Check out that same style jacket from the WhoWhatWear for Target line for only $45! Spring has come early for the East Coast this year and I think I can speak for us all and say its about TIME! Not only will we have more daylight but the first day of spring is in two weeks. What better way to ring in a new season than buying new sunglasses. This past weekend I visited my boyfriend in LA and was able to snag 8 new pairs of sunglasses! I was inspired to help you all update your shade-drobe. Below are a few pairs of shades that are affordable yet chic. 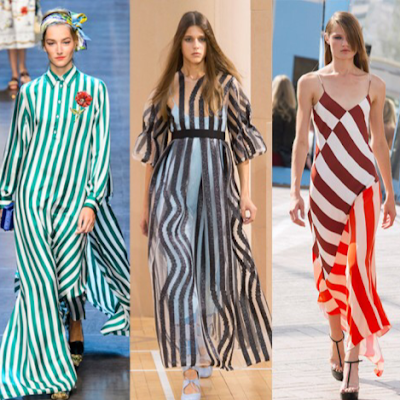 Spring is a few weeks away and one of the big trends coming off the runway for the upcoming season is stripes. Stripes are easy to incorporate into your wardrobe. Checkout my picks below!